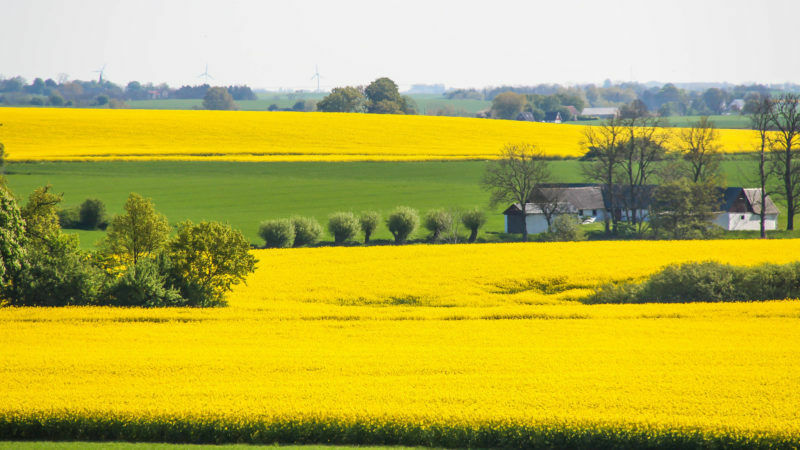 Slovakia, Poland and the Czech Republic have signed a joint declaration saying that Europe will be able to de-carbonise transport through the use of locally produced clean biofuels, which will also boost rural areas and farmers. 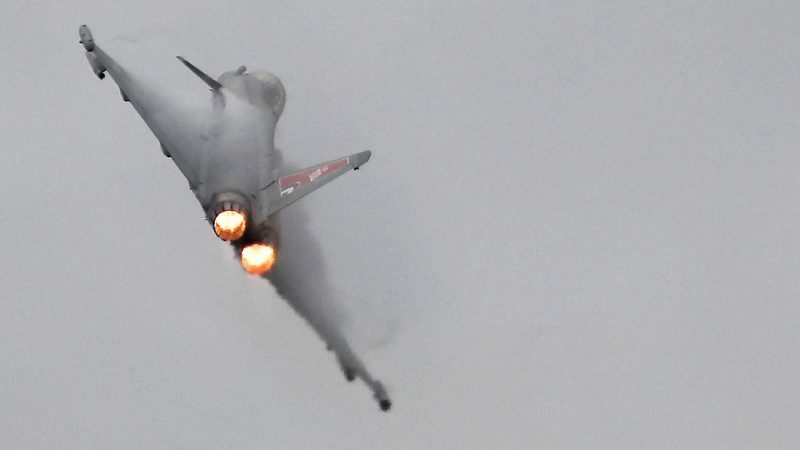 Malaysia may retaliate against an EU plan to curb palm oil use by purchasing new fighter jets from China instead of European arms companies, its leader said Sunday (24 March). 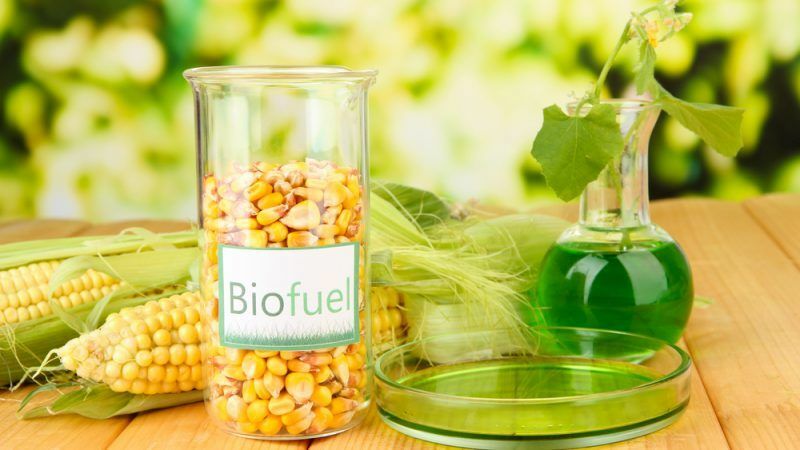 Despite a strong negative reaction from EU farmers and industry, the European Parliament does not seem likely to oppose the Commission's delegated act on sustainability criteria for biofuels. 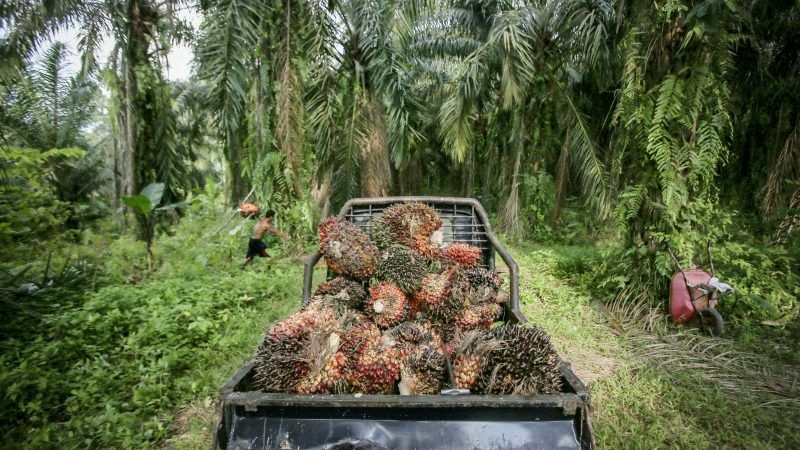 In an eagerly-awaited decision, the European Commission last week categorised palm oil as a high-emitting biofuel crop but provided some controversial exemptions for smallholders and spared soybeans from the delegated act's provisions. 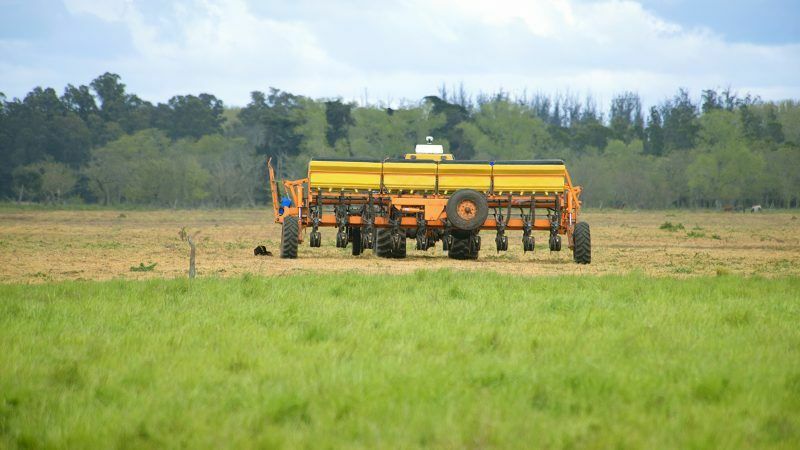 Argentina and the EU reached an agreement to end a dispute over exports of biodiesel from the South American country to the bloc, the Argentine ministry of foreign affairs said on Wednesday (30 January). 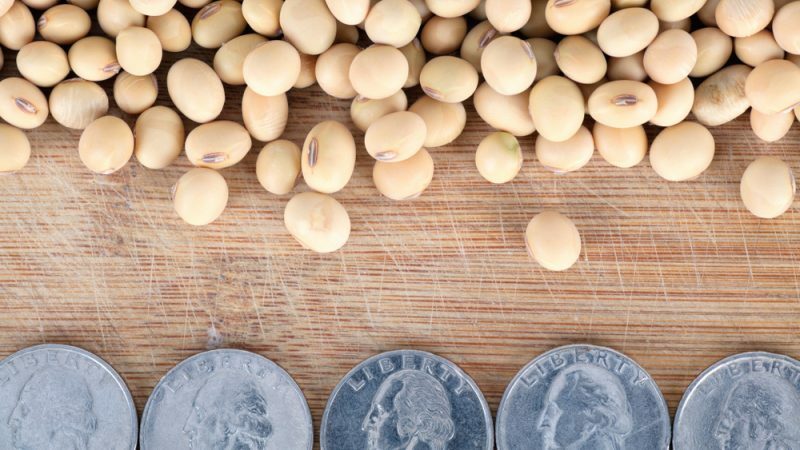 The Commission is set to offer Washington a way out from current trade tensions with China authorising imports of soybeans from the US to produce biofuels. 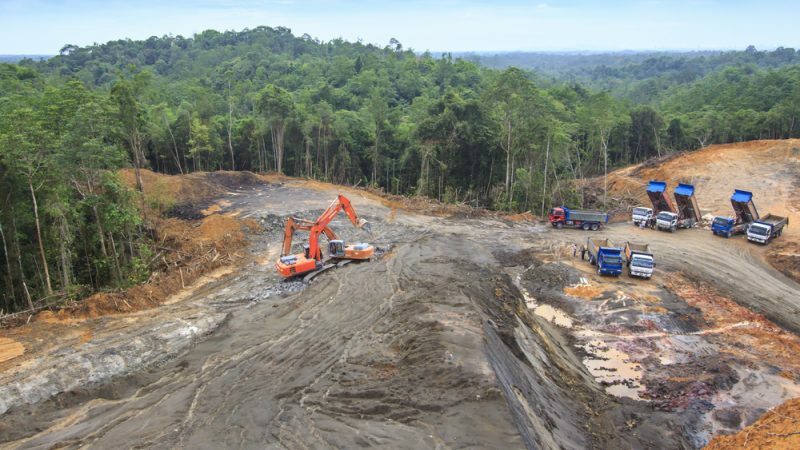 However, the new imports to help ease trade relations are not helping the environment. 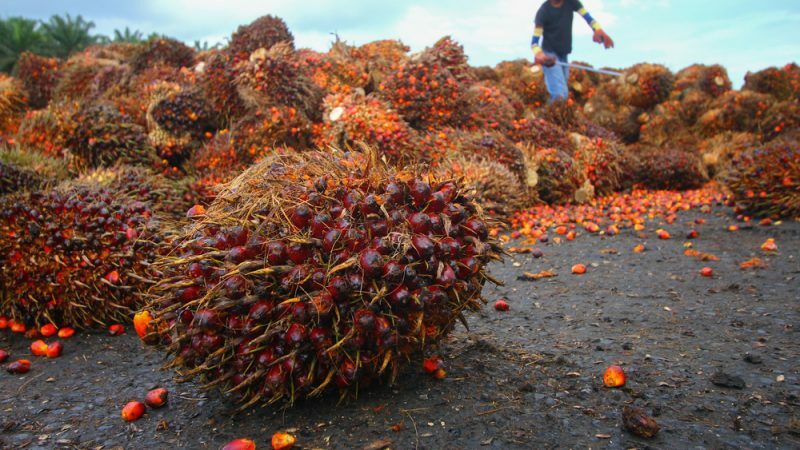 In a rare revolt against the government, the French National Assembly has passed a bill explicitly saying palm oil "is not a biofuel" and won't be eligible for tax breaks as of 1 January 2020. 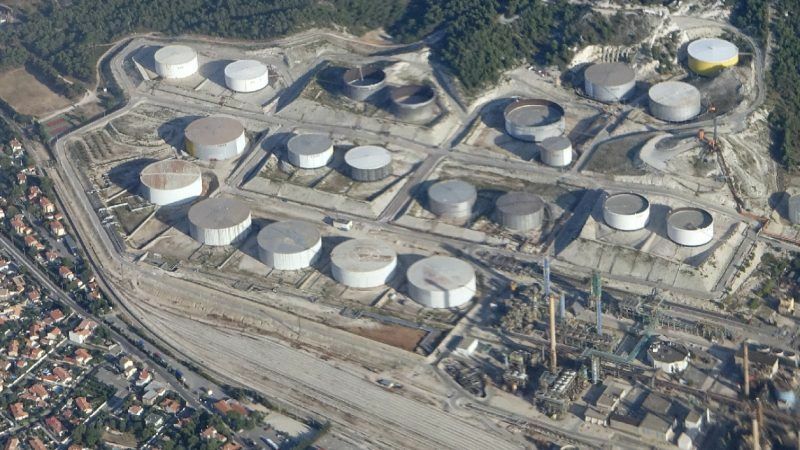 In Europe, a decision is expected in the coming weeks. 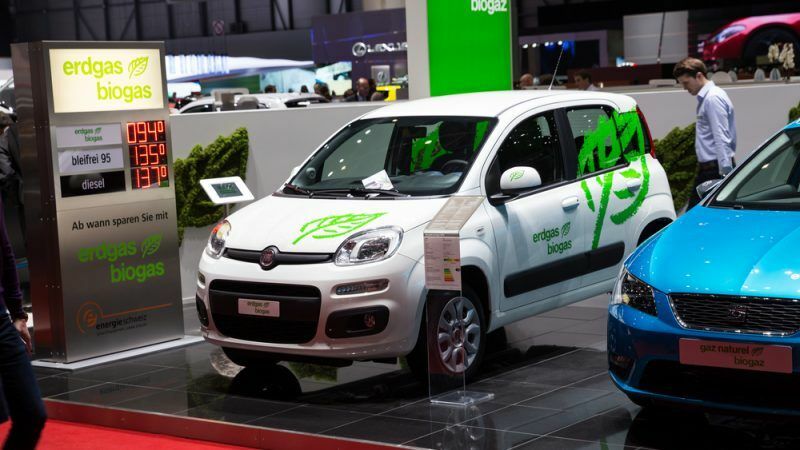 EURACTIV France reports. 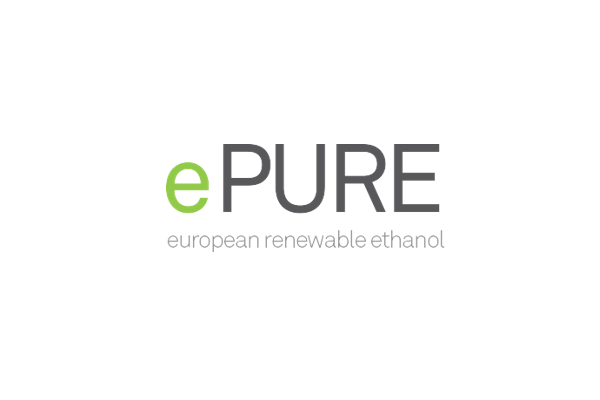 Increasing ethanol use will help countries around the world meet their Paris Agreement climate goals in a cheaper way, US producers told EURACTIV.com, staking their claim to a higher role for the fuel, alongside electricity, in decarbonising transport. 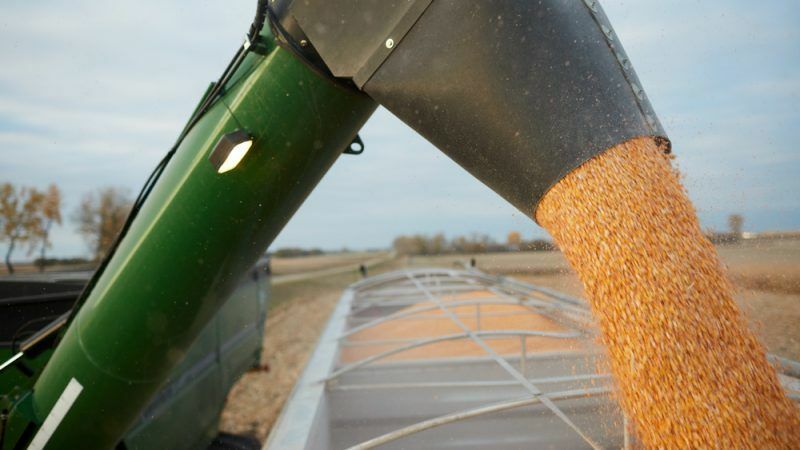 Ethanol will have a very important role in decarbonising the transport sector globally, the executive director of the International Energy Agency (IEA) told EURACTIV.com. 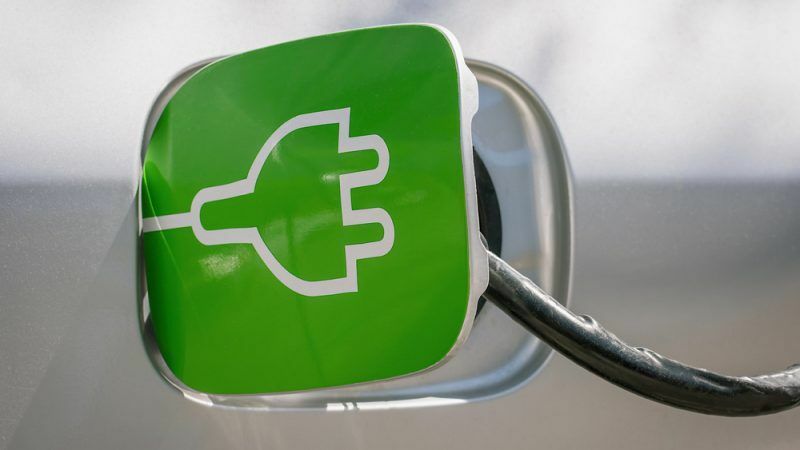 Another energy expert said electrification will play a major role in transport but is not applicable to all sectors, which is where biofuels come in. 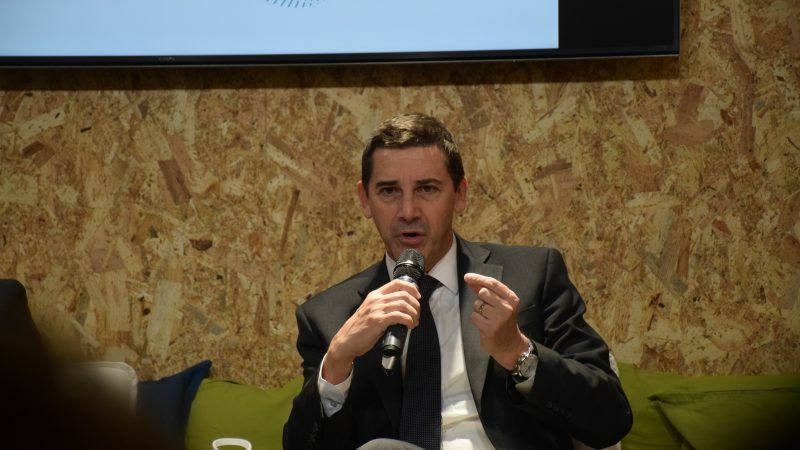 Portugal will use both electromobility and biofuels to decarbonise its transport sector by 2050, José Mendes, Portuguese First Secretary of State for Mobility - Environment and Energy Transition, told EURACTIV.com in an interview. 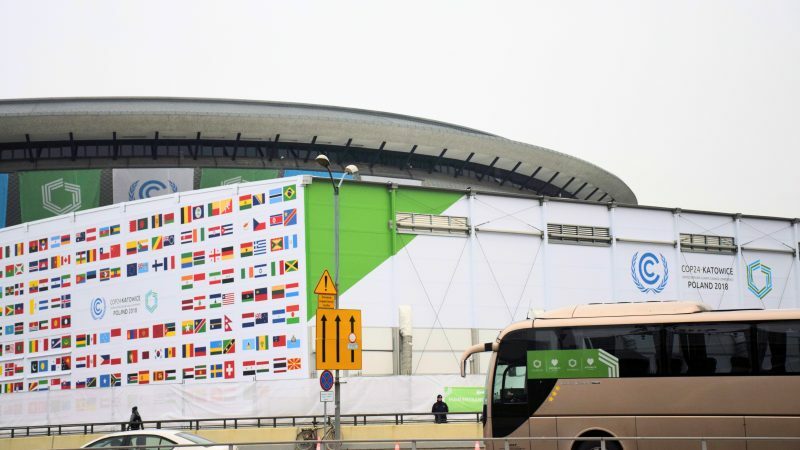 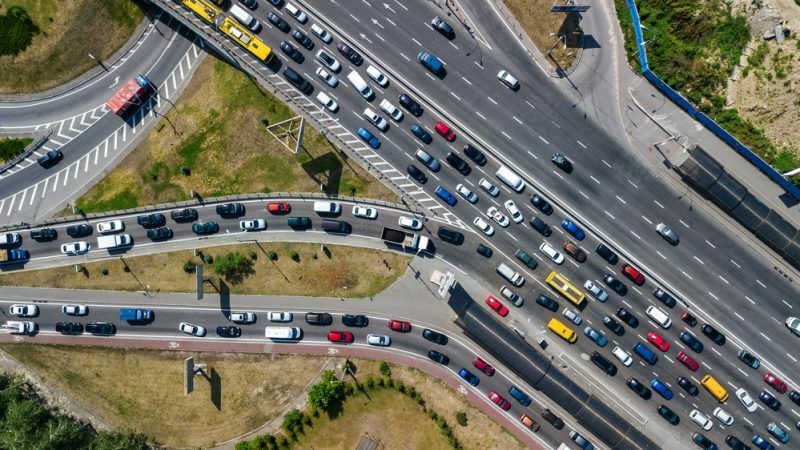 When it comes to decarbonisation of transport, switching to electric cars is just one option and there are a number of others, such as biofuels, that should not be discarded, a scientist from the United Nations Intergovernmental Panel on Climate Change (IPCC), told EURACTIV.com on the sidelines of COP24 in Katowice. 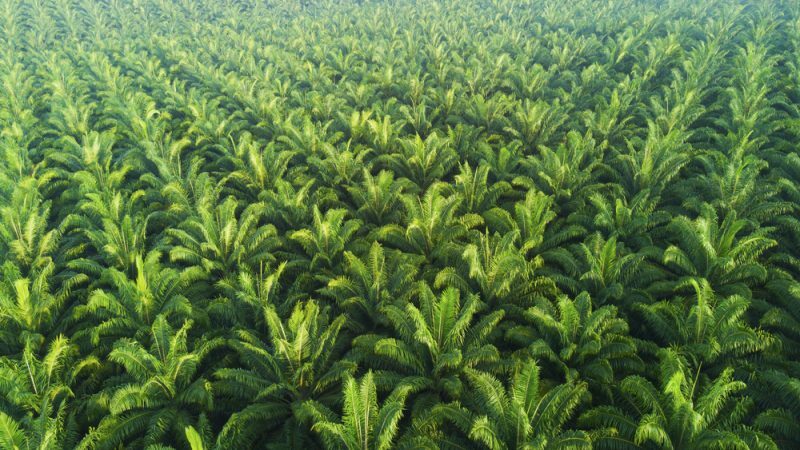 First generation biofuels such as palm oil diesel gave bioenergy a bad name, but recent scientific reports have confirmed that policymakers must take into account all the available options in the transport sector to win the climate change battle. 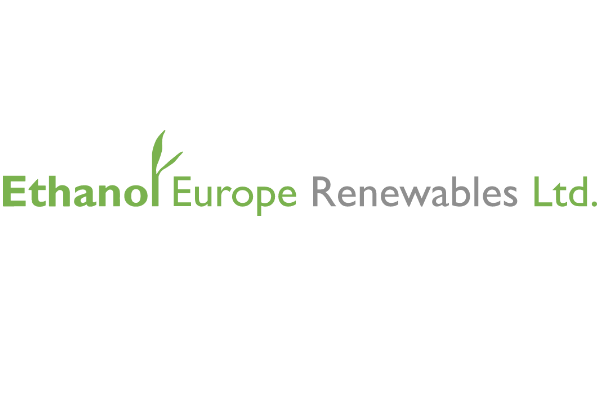 Europe's gas industry wants renewable fuels completely accounted for in updated car CO2 rules. 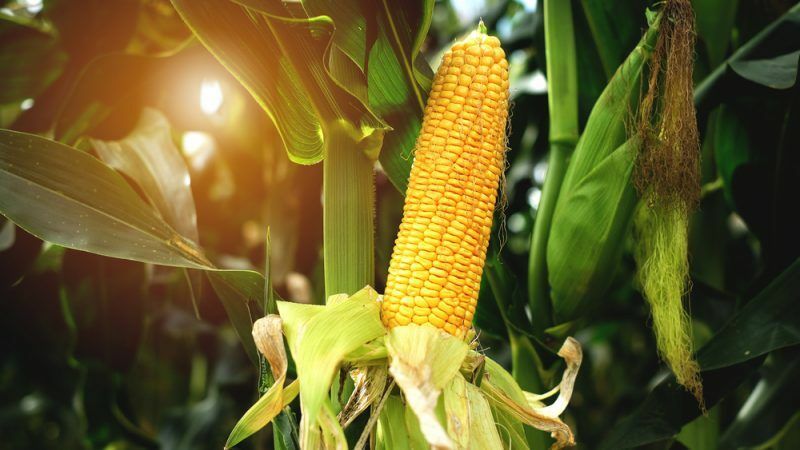 But the MEP charged with helming the legislation's revision hopes to shield her report from industry attacks ahead of a crucial vote on Wednesday (3 October). 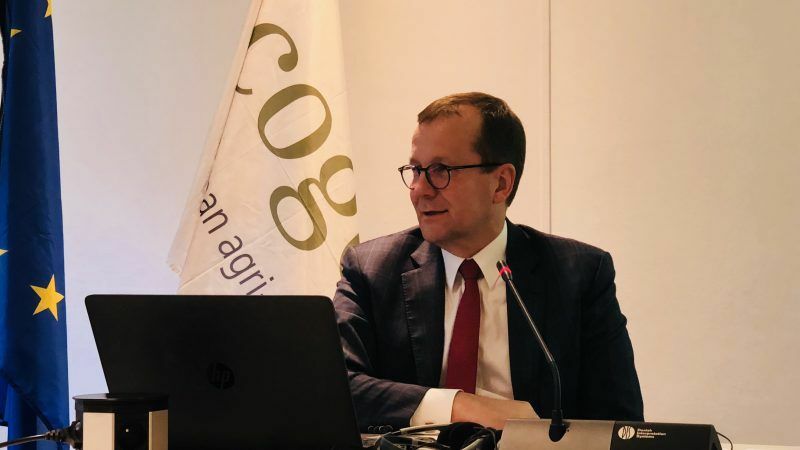 The European Commission has decided not to impose provisional import tariffs on a flood of low-priced Argentine biodiesel until it gathers more information, although it considers the fuel to be subsidised and a potential threat to local producers. 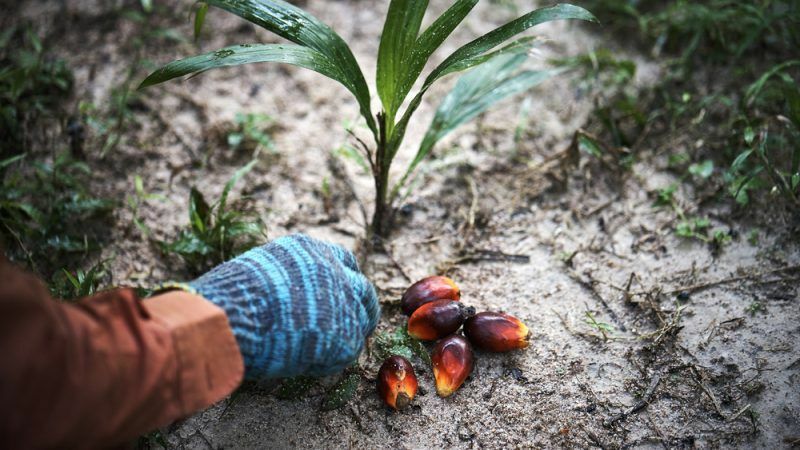 The EU is open to palm oil and there is no ban on the commodity, the head of the European Union Delegation to Malaysia, ambassador Maria Castillo Fernandez, said on 16 July in an apparent attempt to appease Asian producers. 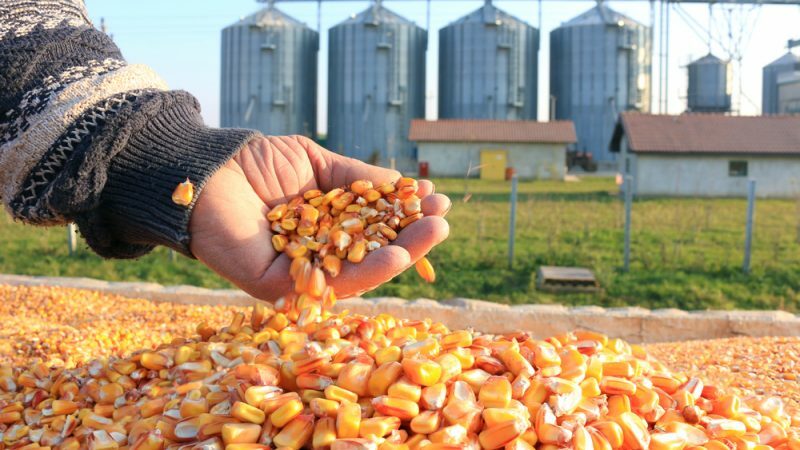 EU farmers are “quite worried” about the fact that the European Commission’s DG Agri is often disregarded when it comes to policy decisions that have a direct impact on the farming community, such as the biofuels debate. 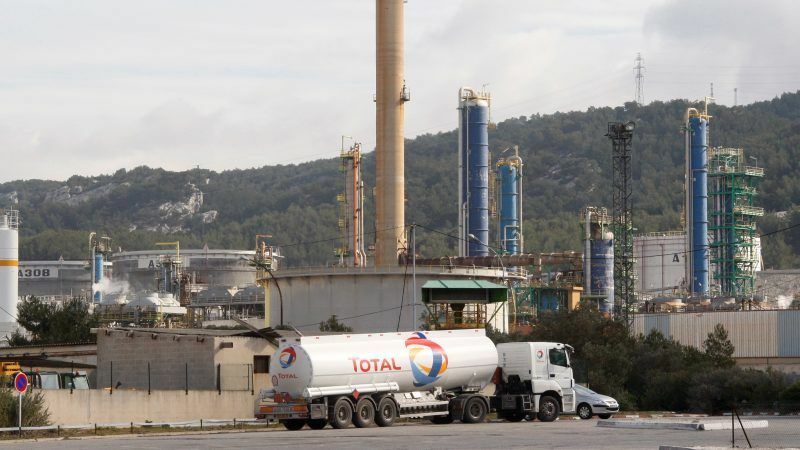 French farmers began a blockade of oil refineries and fuel depots on Sunday evening (10 June) over plans by Total to use imported palm oil at a biofuel plant, which have fanned farmer discontent over unfair competition. 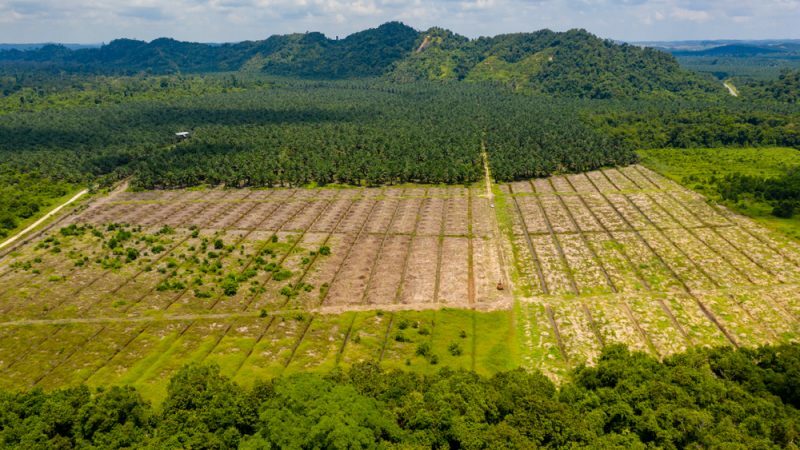 While the European Parliament has decided to ban palm oil imports by 2021, France recently gave the go-ahead for a biorefinery owned by Total, a move that prompted many critics. 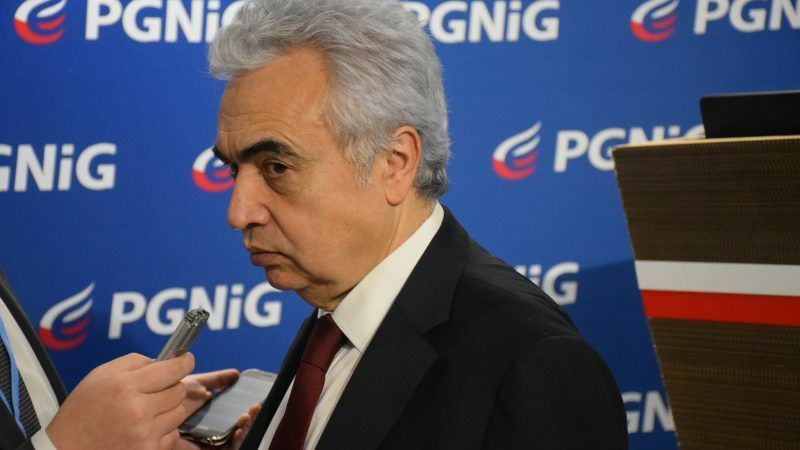 EURACTIV.fr reports.